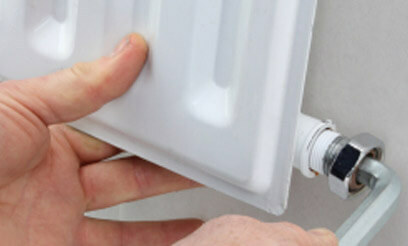 When is the last time you had your heating equipment serviced? When furnaces, heat pumps, water heaters and boilers are not regularly maintained, they can slowly lose the ability to heat your home or business and provide you with hot water, and they may even start releasing carbon monoxide into your air. Here at AirDuct Clean, serving Novi, our HVAC technicians can perform fall maintenance on your heating equipment. 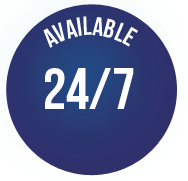 If we find any problems with your furnace, heat pump, boiler or tankless or traditional water heater, we will explain the finding and repair the problems so that your heating equipment is safe to operate this winter. If your unit is nearing the end of its useful life, our HVAC technicians can install your new residential or commercial heating equipment. When the weather starts to cool, it is imperative that you schedule your HVAC's fall maintenance. Having your unit inspected and cleaned helps prevent minor problems from becoming catastrophic problems on nights when the temperatures are in the teens. Here at AirDuct Clean, serving Novi, we perform all types of maintenance and repair services on furnaces, boilers, heaters and heat pumps. We even service tankless and tanked water heaters. Regular maintenance ensures that your HVAC system is ready for the cold temperatures of winter. 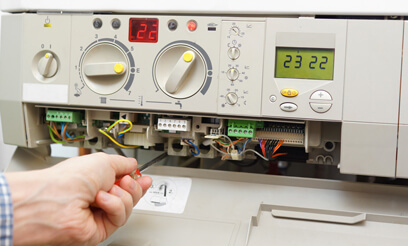 Even with proper maintenance, your furnace may still need repaired. This is especially true if your HVAC unit is nearing the end of its useful life. In fact, if you notice that you are spending an increasing amount of time and money on your heating equipment, it may be time to replace it. Our experienced, HVAC technicians can install all types of commercial and residential furnaces, heat pumps and boilers. When winter temperatures arrive in Novi, you need heating equipment that functions reliably all season long. This is why we offer repair, replacement, maintenance and installation of all common heating systems, including furnaces, boilers and heat pumps. We can even work on traditional and tankless water heaters. Keeping your HVAC system running all winter starts with preventative maintenance. This service involves checking all the major and minor parts of your HVAC system to ensure they are working properly. If we find parts that are not operating as expected or showing obvious signs of wear, our HVAC technicians can replace those parts so that you can have reliable, energy efficient heat. Repairs are needed when you notice that your furnace, heater, boiler, heat pump or water heater is not providing you with the hot air or water you need. Common signs include air or water that is not as hot as it should be, frequent cycling of the system and clanking, squeaking or grinding noises. These signs indicate that your HVAC system is headed for a failure, and it need immediate professional repair services. Most HVAC systems are designed to last up to 15 years with proper maintenance. If you avoid preventative maintenance and timely repairs, you may need to replace your heating system sooner. Thankfully, our HVAC technicians, serving Novi, can install your new heating equipment when your old one reaches the end of its lifespan. Why Do You Need Novi Heating?